Is blended with high quality Reishi Gano powder. DXN Reishi Gano Tea has no added preservatives, artificial colouringsand flavouring. It also invigorates your mind and body and you will also be delighted with its exceptional flavour and pleasent aroma. (20 sachets). 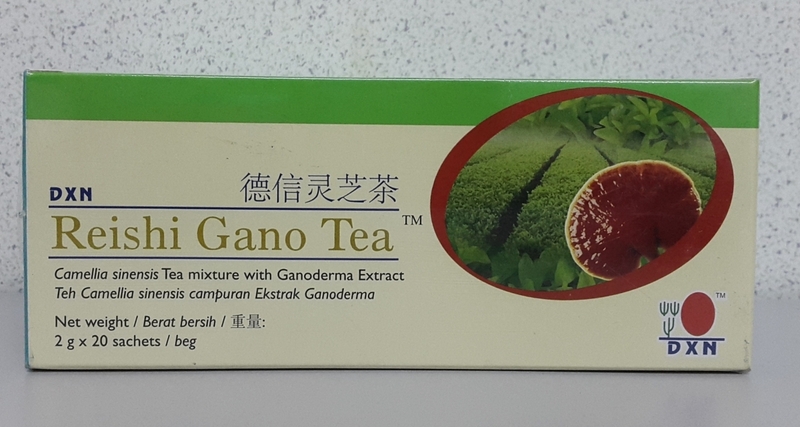 Ingredients: Camellia sinensis, Ganoderma extract.